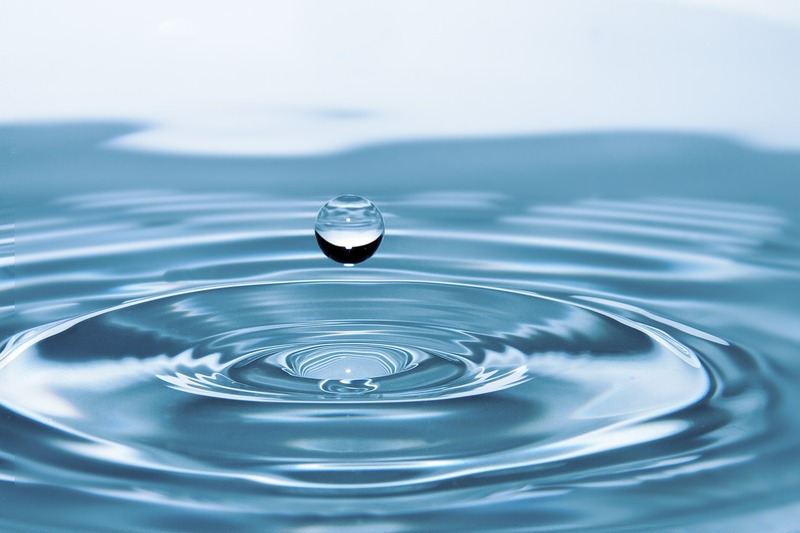 The Springfield, Mass., Water and Sewer commission announced that sample tests on drinking water in December revealed a rise in haloacetic acids (HAA5) that exceed state regulatory limits. However, the commission has said that the water does not pose an immediate health hazard and remains safe. The increase in HAA5 is attributed to above-average rainfall in 2018, reported MassLive. HAA5 are formed when chlorine reacts with naturally dissolved organic matter in surface water supplies, including Cobble Mountain Reservoir which provides drinking water to Springfield. “If this had been a public health emergency, customers would have been notified within 24 hours,” the commission said in a statement. The commission states that HAA5 above the maximum contaminant level of 60 ppb is dangerous over many years of exposure. While the commission monitors eight sample stations quarterly for the contaminant, sample readings taken Dec. 6 revealed levels above the regulatory limits at only three locations, including 66.8 ppb at 1400 State St., 63.8 ppb at 833 Page Boulevard, and 63.5 ppb at North Main Fire Station. “Customers with concerns about severe health vulnerabilities, or about infants or fragile elderly, should contact their health care providers to discuss any additional steps they should take to limit their exposure,” the commission said. In response, the commission is evaluating potential changes to make to existing treatment processes to reduce the chemical exposure in drinking water, according to Western Mass News.